I enjoy my position as the Patron and Community Relations Manager at the Chamber Music Society of Detroit (CMSDetroit). I have learned much about the music industry, in particular niche of chamber music. Prior to Challenge Detroit, I had no idea CMSDetroit existed, let alone has been in existence for 75 years! Yes, you read that completely right. CMSDetroit has been around for 75 years. It was founded in 1944 by radio host and music educator. Dr. Karl Haas with small lectures at the Detroit Public Library. 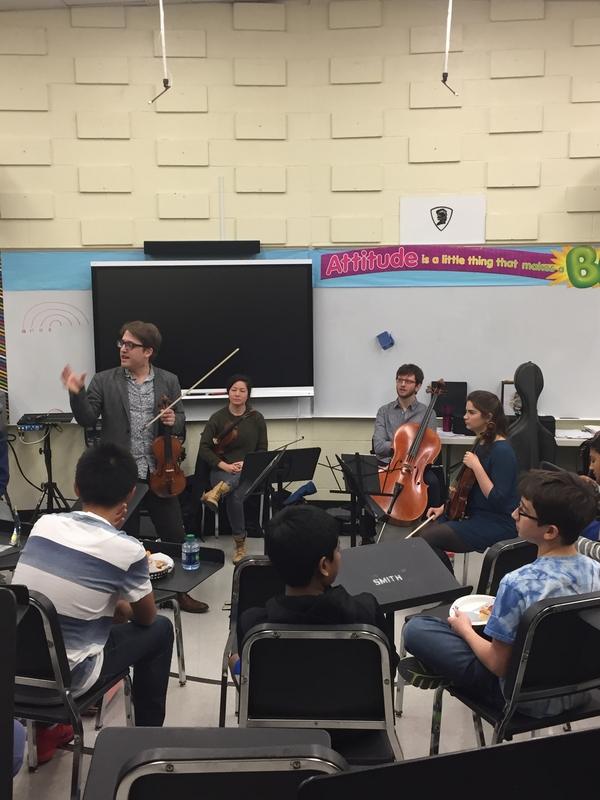 During the first ten years, CMSDetroit was known as the “Chamber Music Festival”. As time went on, the current name came into existence and the concerts presented at the Detroit Institute of Art featured DSO musicians. CMSDetroit has had a total of four presidents which speaks to the stability of its leadership. Click here for more details about CMSDetroit’s rich history. The celebration of its historic 75th season will begin this coming September. 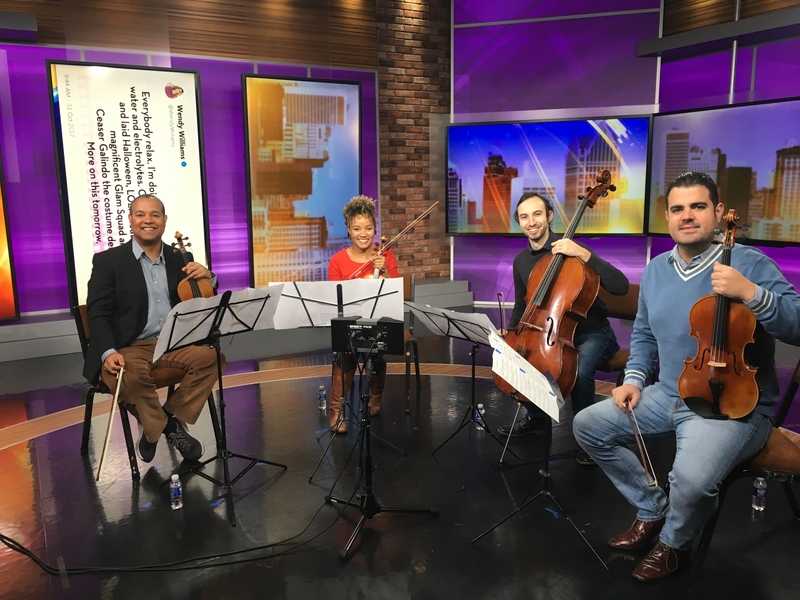 We are excited to welcome internationally recognized artists such as the Juilliard String Quartet and the Harlem Quartet to join in this phenomenal extravaganza while highlighting the social impact work CMSDetroit has accomplished behind the scenes. Tickets go on sale June 1, 2018! Click here to learn more about the Signature Series during our 2018-2019 season. Fun Fact: Did you know that CMSDetroit reaches over 10,000 students each year? 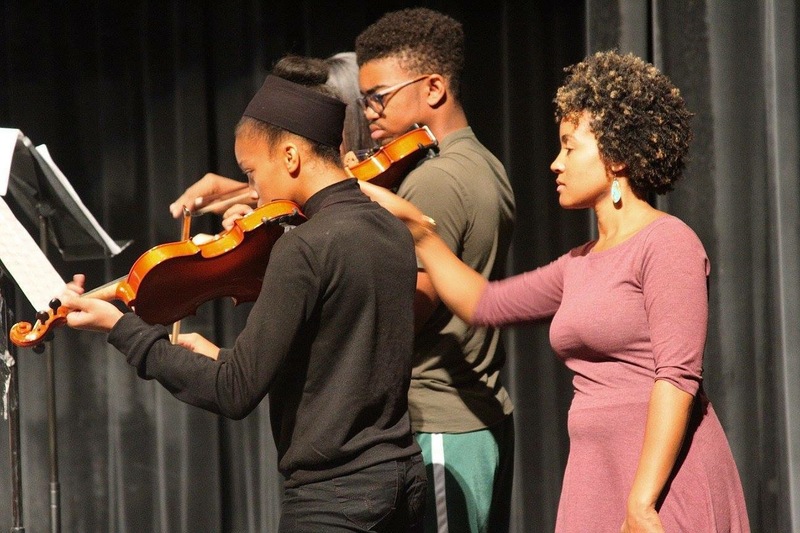 With its live school programs, artist residencies, masterclasses and clinics, CMSDetroit brings the joys of classical AND jazz music to underserved students throughout the Metro Detroit area. CMSDetroit has been doing much work within the Metro Detroit area and I hope it continues to be around for many years to come.